- Finally a Safe Barrel Nut Remover that will not slip off and damage your gun finish. - Backside is machined to accept a 1/2" socket. 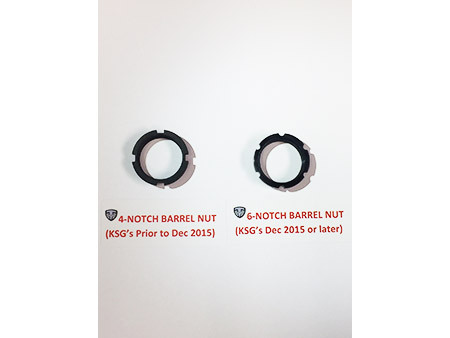 - We recommend using an impact wrench to remove the nut in 3 seconds with no damage to your KSG. 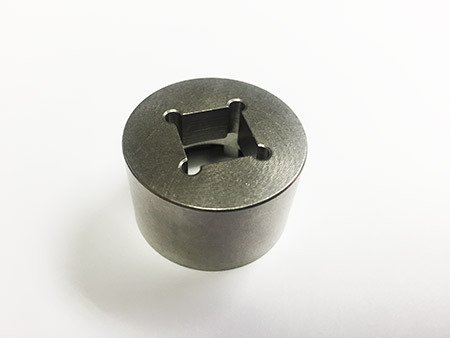 - CNC Machined from Stainless Steel for superior strength.